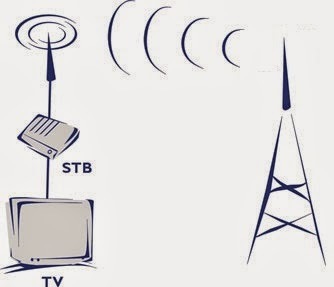 What is (Digital Terrestrial Television) DTT? and sound- to an aerial and it occupies less RF Spectrum than an analogue signal. 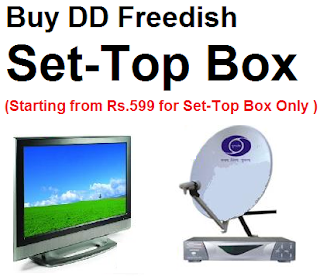 With a single DTT, number of TV and Radio Channels can be relayed. flexible and robust among all standards.